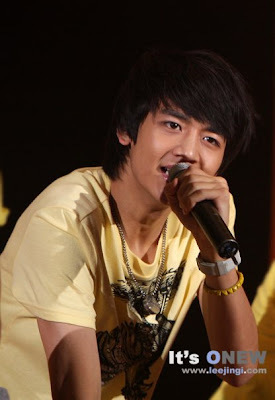 Choi Minho is the rapper of Korean band SHINee. He was discovered at the “2006 S.M. Casting System”. 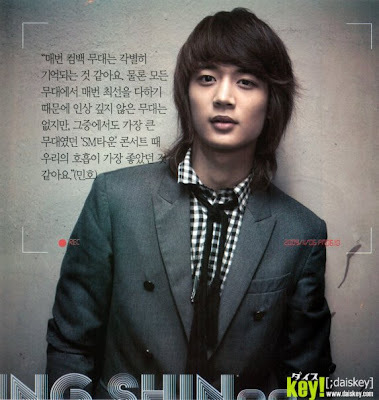 Before debuting with SHINee, Minho modeled for Ha Sang Baek’s “Seoul Collection F/W 08-09″ in March. 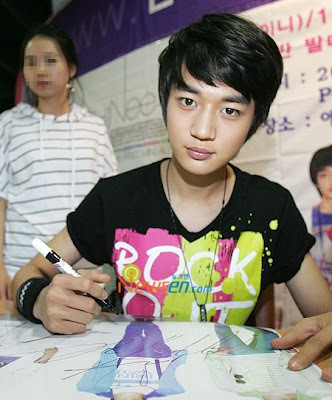 He has also appeared in Girls’ Generation’s music video “Gee”. In Ha SangBaek’s Fashion Show, he walked down the run-way like a robot. 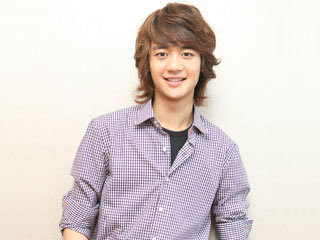 He studied Chinese in Beijing in 2006 and 2007. 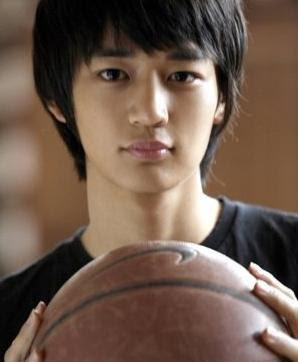 Did Choi Minho from SHINee get plastic surgery? 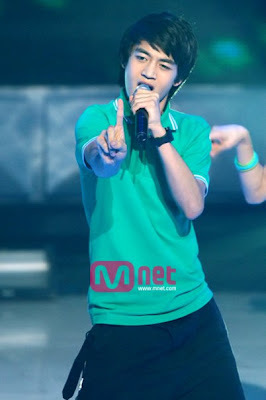 Media on internet says that CHOI MINHO of SHINee had a nose job! it looks the same to me before and after though. 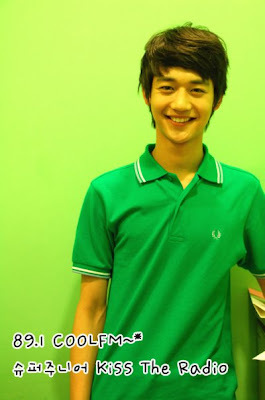 Minho’s nickname is Charismatic Flame. Minho is the tallest amongst the 5 boys. 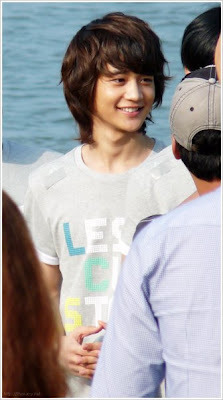 Minho is the most soft spoken amongst the 5 boys. 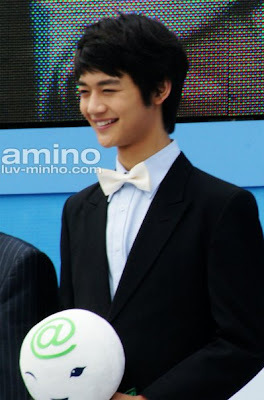 Although quiet, Minho stands out with his handsome looks and charm. 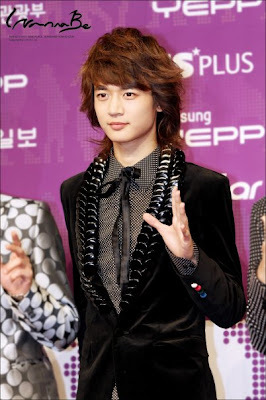 Minho is also considered SHINee’s most fashionable member along with Key. 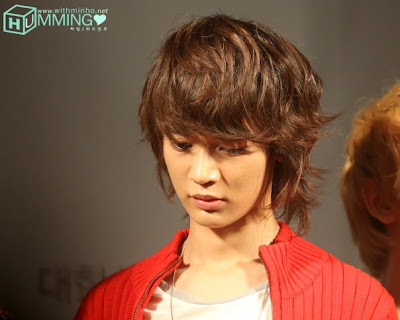 Minho and Key both share a bunk bed. 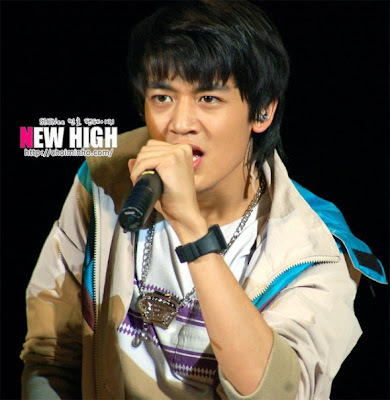 Minho takes the bottom and Key takes the top.